Traditional Performance Management is on its way out. Evaluating your employees once a year, and giving them a rating as a stamp of (dis)approval is changing towards a more continuous process. 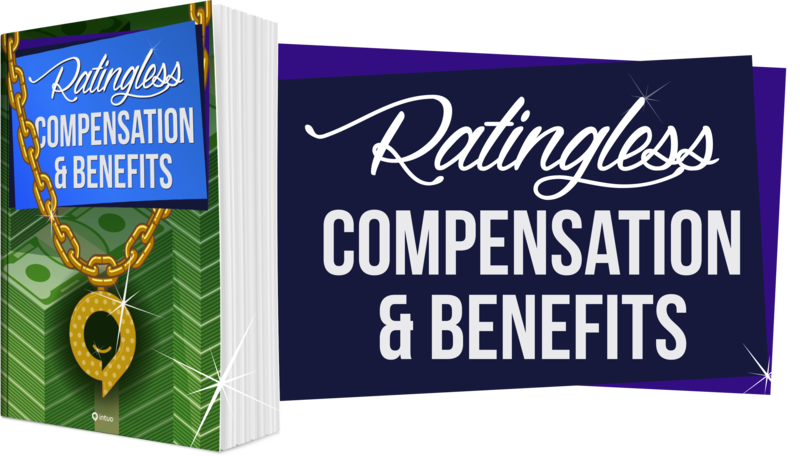 If you’re contemplating a change in your performance management, this whitepaper will give you a blueprint to link your compensation strategy. We’ll cover the basics and dive into a process that pays for value and maximises development.